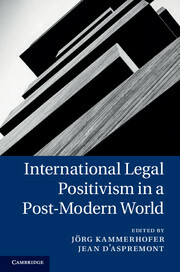 International Legal Positivism in a Post-Modern World provides fresh perspectives on one of the most important and most controversial families of theoretical approaches to the study and practice of international law. 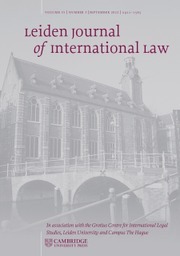 The contributors include leading experts on international legal theory who analyse and criticise positivism as a conceptual framework for international law, explore its relationships with other approaches and apply it to current problems of international law. 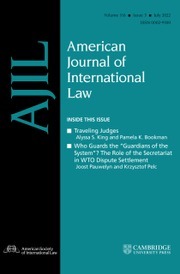 Is legal positivism relevant to the theory and practice of international law today? 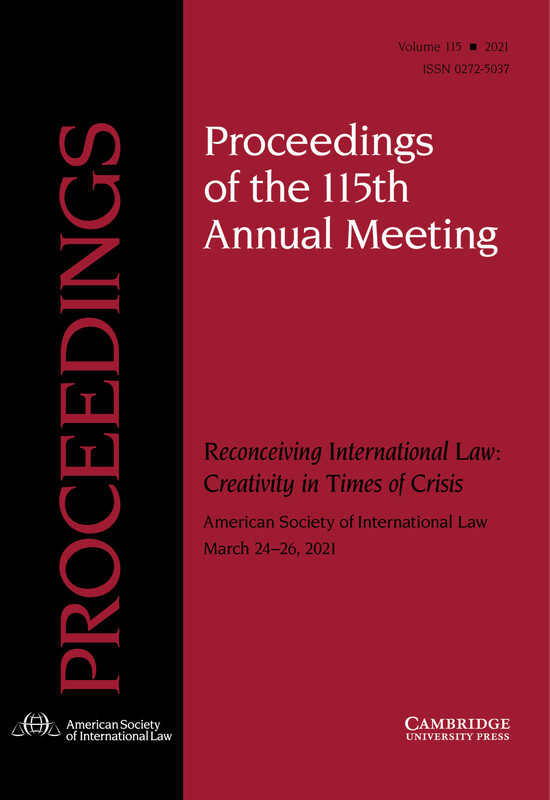 Have other answers to the problems of international law and the critique of positivism undermined the positivist project and its narratives? 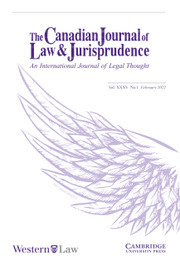 Do modern forms of positivism, inspired largely by the theoretically sophisticated jurisprudential concepts associated with Hans Kelsen and H. L. A. Hart, remain of any relevance for the international lawyer in this 'post-modern' age? 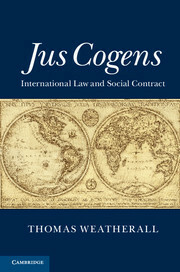 The authors provide a wide variety of views and a stimulating debate about this family of approaches. 19. 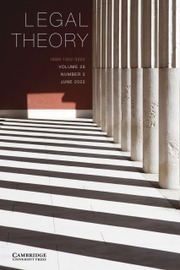 Use of force Christian Tams and Antonios Tzanakopoulos. 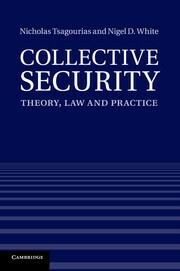 Jörg Kammerhofer is a senior research fellow and senior lecturer at the Faculty of Law, University of Freiburg, Germany. 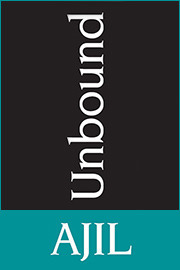 He is also a visiting lecturer at the University of Economics and Business Administration in Vienna, Austria. 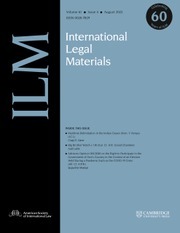 Jean d'Aspremont holds the Chair of Public International Law at the University of Manchester. 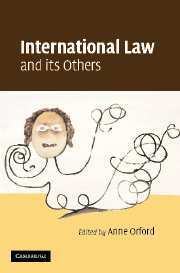 He is also Professor of International Legal Theory at the University of Amsterdam, The Netherlands.